It’s been 20 years since ROBERTO “El Scientist” Sanchez set up A-Lone Productions; masterful and classic works originating from his musical outpost in Cueto, Spain-year after year. Mr.Sanchez and heartical crew are celebrating this milestone with a slew of impeccable works. Consider the just released Ines Pardo showcase set and KEITH & TEX’s, “SAME OLD STORY”. 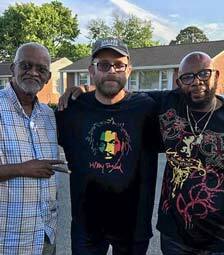 This producer/engineer/musician/studio-label owner has envisioned working with the Rocksteady legends for years and the fully realized results are simply amazing! The ability to capture the sound of an era with total respect and authenticity is in full effect..
Keith Rowe and Phillip “Tex” Dixon are responsible for some of the most essential sides from The Rocksteady Era and remain dynamic to this very day. Recalling “Stop That Train”, “Don’t Look Back”, “Tighten Up Your Gird”, “Tonight” and so much more. The duo endured so much before the hits came and ruled the latter part of the ’60’s. They went separate ways in 1970 but the powerful bond of music would bring them back together in 1994. They mesmerized audiences worldwide and the second chapter unfolds. The release of 1997’s “Back Together Again” displayed their genius again with original material. No stopping this train. 2013 was another definitive year with the release of “Redux” (a collection of early material) that was picked up by Soulbeats Records and distributed and adored internationally. That year marked a slew of historic performances; including Sierra Nevada World Music Festival. This year marks the third time the duo will perform at this acclaimed festival. In 2015, “Just Passing Through”, was received with huge acclaim (reviewed on this site) and displayed the contributions from musicians from Europe, Israel and California. Yes, they have an international impact far reaching. An absolute joy to hear them sounding so sweet after decades in the arena. When Roberto Sanchez embarks on a project, he immerses himself completely with total respect for the artist and musical era that’s being showcased. 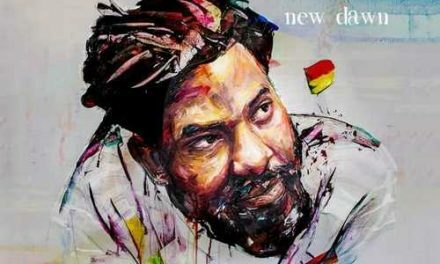 His Lone Ark Riddim Force (one of many ensembles he’s involved with) has an incredible ability to generate sounds from the evolution of Jamaica music history. From earliest Ska to Rocksteady to deepest Channel One and forward; they capture the essence absolutely and inject their sweet originality. “Same Old Story” rolls back the years to the late ’60’s with manners and Respect. It exemplifies the classic atmosphere found on prior productions with Earl Zero, Earl 16, Milton Henry, Alpheus, Viceroys, Noel Ellis and BI.BA.Bingy Band. (At time of writing, final touches on Alpheus’ third set with A-Lone are being laid down with much more to come forth later this year.) 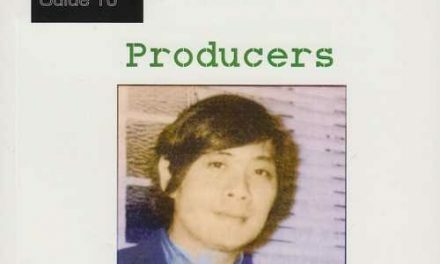 The riddims were produced, recorded and mixed by Roberto at his now legendary A-Lone Ark Muzik Studio. The Lone Ark Riddim Force is comprised of masterclass musicians whose bond goes back many years. Bass-Roberto. Drums-Inigo Elexpuru and Roberto. Guitars-Josu Santamaria and Roberto. Piano-Reuben Telford(a huge part of A-Lone since the start). Organ-Roberto and Mathias Liengme (the massively talented member of Najavibes whose recent work with I KONG is historic). The horn section of Gorka Fernandez, Saioa Jorrin, Jaime Montes and Aratz Diez are once again glorious. Percussions-Dubby Ambassah (whose production/musical skills are paramount through the years). The legendary BUNNY BROWN lends his golden voice on “Refugees”. 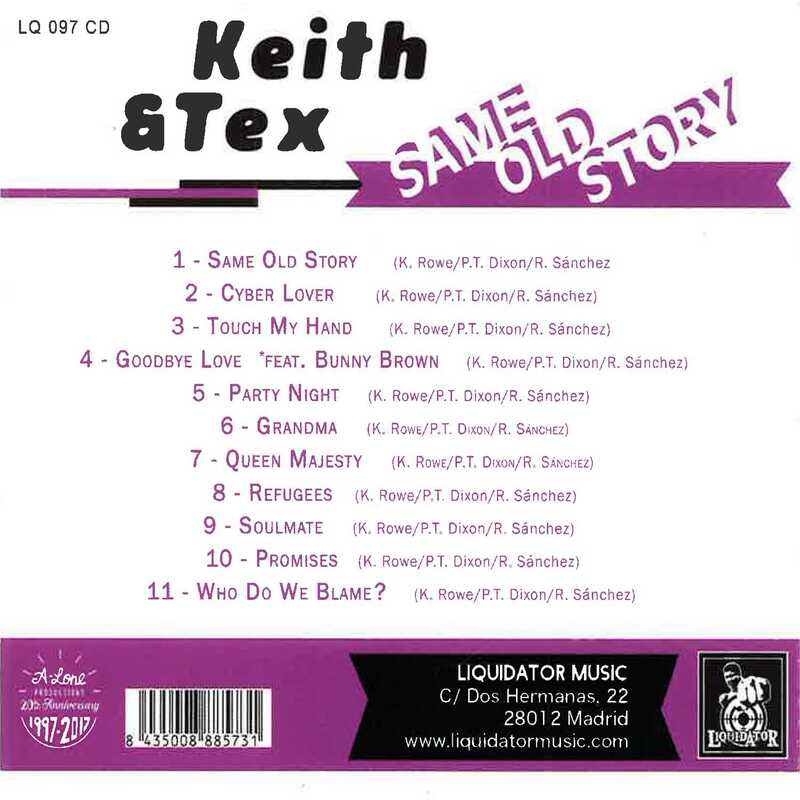 Keith & Tex voiced the riddims at Mixdat Studio (Atlanta, Georgia) by Carl Fletcher; who did a masterful job on their previous album. Big efforts all around.. The title track is a hypnotic Rocksteady roller with a golden atmosphere. The duo sounds so sweet over the gorgeous riddim flecked with a dash of Bingy Bunny riddim guitar licks. “Cyber Lover” is a beautiful piece that runs deep. A touching story of Love with the duo taking turns so nice over an ethereal riddim ripe with great organ, drum rolls; just rolling back the years. “Touch My Hand” is classic Rocksteady!! Singers and players of instruments capture that bountiful era with flawless grasp. Timeless harmonies and Lone Ark Riddim Force in full effect. One might think this was recorded in 1967. The magic continues with “Goodbye Love”. 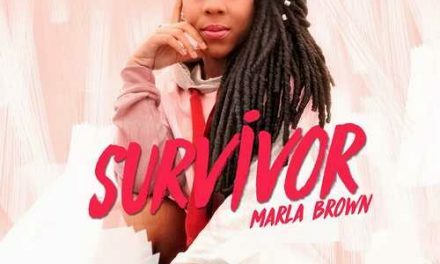 A trifecta of vocal power with the contribution of Bunny “Chosen Few” Brown. This is a truly soulful track accentuated by emotional horns, vibrant guitar, rolling bass and spot on drums. The length of these tracks coincide with Rocksteady tracks; not too short, not too long. A tour-de-force that cements Roberto’s rightful place as one of the TOP producers/engineers around; the levels just right. “Party Night” is a joyous excursion that explores Ska vibrations of the mid ’60’s. 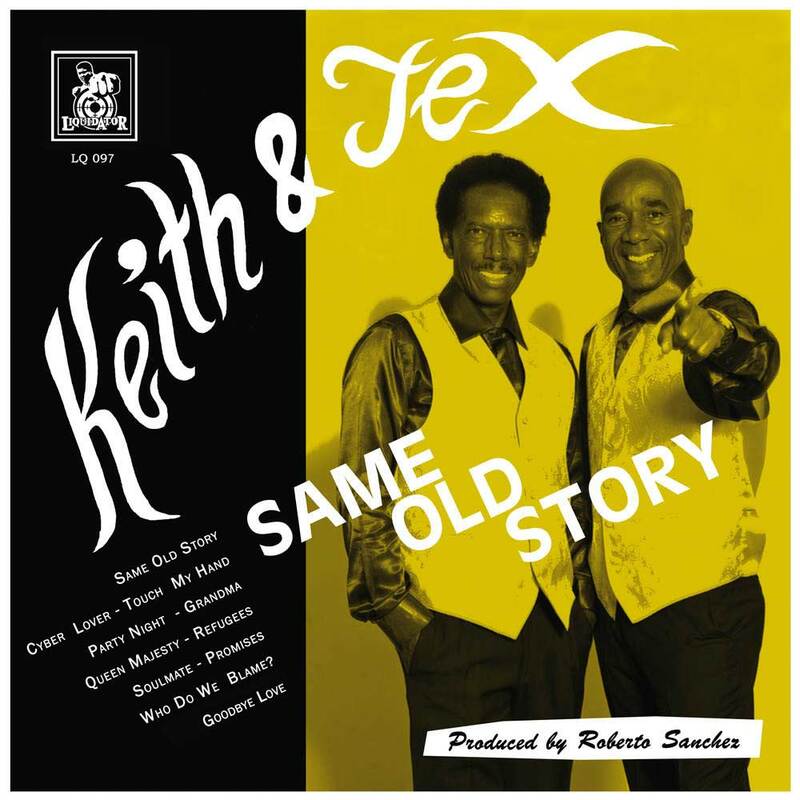 Keith & Tex recall the Kingston scene of the times with positivity and authenticity. Roberto’s double bass and Reuben’s piano elevate this track so much. “Grandma” displays the transition of Ska to Rocksteady that occurred about 1966-67. The duo voice a soulful and “country” feel that bands like the Silvertones, The Flames and many other timeless groups delivered. Just a glorious track with the duo at their very best with chunky guitar, great organ and Roberto handling drums like a veteran. Instant rewind!! “Queen Majesty” gets the Royal treatment with flowing vocals; these two complement each other so well. A nice display of early Dj style included. A rich Rocksteady riddim soaked with truth and conviction. “Refugees” is a standout selection indeed!! A plea to Syrian refugees displaced around Creation. The duo’s observant writing skills and arrangements are amazing. “It could be you, it could be me”..how could it be, it’s no mystery”. Majestic horns and drum and bass accordance rocking in place. BUNNY Brown and Roberto add some Rightful backing vox. Play this again and again. “Soulmate” is Love in the right place at the perfect pace. An early Reggae atmosphere that will find a place in your Heart and Soul. Keith & Tex are triumphant from Love to pure Roots and everything between. “Promises” is a Roots reality piece that is thought provoking and steady rocking. A timeless reminder to place all faith in The Most High despite the global pace. Fantastic organ work here. The album closes with “Who Do We Blame”. 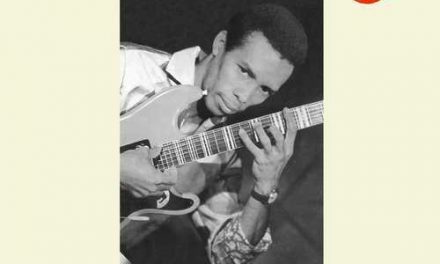 A powerful and versatile anthem that has an atmosphere of very early Reggae runnings. These musicians grasp the changing sounds of the late ’60’s with year by year accuracy. A rolling and perfectly arranged musical backbone that Keith & Tex utilize with sheer and subtle brilliance. Conclusion It's safe to say that anything bearing Keith & Tex's name is going to be classic. Right to say the same about Roberto Sanchez and Blessed crew. The two elements come together like mountain water rolling into a flowing river. "Same Old Story" is a historic achievement in all aspects. The recognition of Rocksteady and the pioneers is in full effect globally and this album is essential for all music lovers. Seek out this masterpiece by all means. Go deh! !